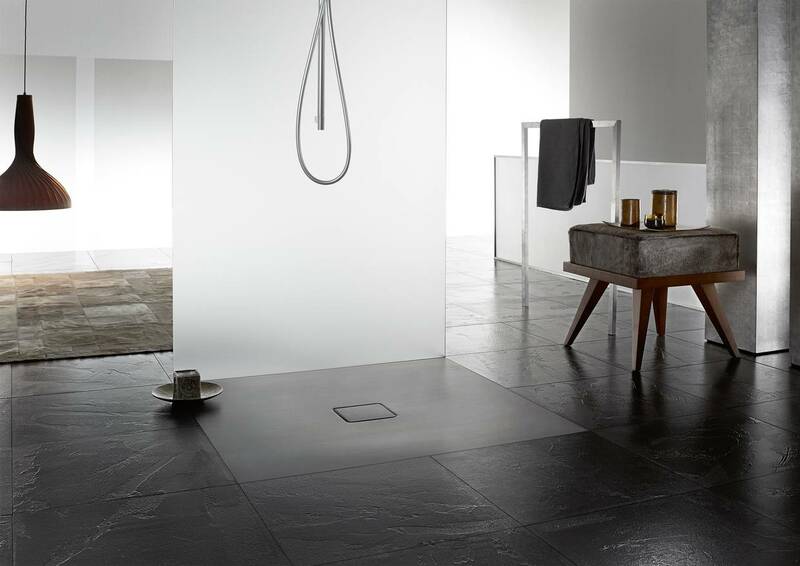 The floor-level shower CONOFLAT offers an extremely flat design, with the result that trip hazards are a thing of the past. 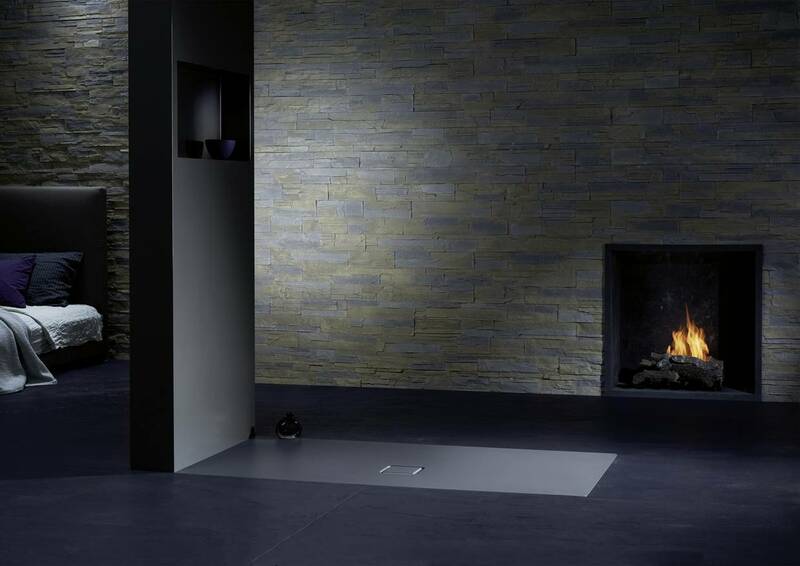 The enamelled outflow cover fits seamlessly into the shower tray’s surface, which is flush with the floor. CONOFLAT - new, elegant aesthetics, unlimited freedom of movement and maximum comfort underfoot. The German technical inspection association TÜV Rhineland has certified KALDEWEI’s SECURE PLUS as having anti-slip properties compliant with quality class B for wet barefoot areas (DIN 51097) and quality class R 10 for anti-slip characteristics in work spaces and working areas with an increased slip risk (DIN 51130).